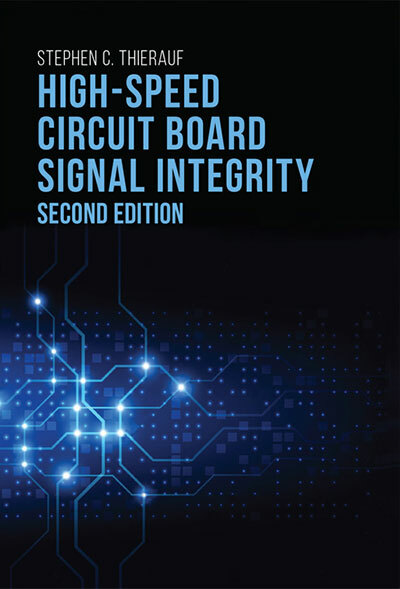 This second edition is an extensive rework of the first edition, and includes updates and a great deal of new material. You can see the Table of Contents by clicking here (and scrolling down). You can take 25% off the price and get free shipping if you order directly from the publisher. Just use coupon code THI25 at the checkout. Click here if you're in North America. Or click here if in you are Europe or Asia. It's also now available from many other book sellers including Amazon and Barnes & Noble. Educators or others wishing to purchase copies in bulk can contact me here for discount details. 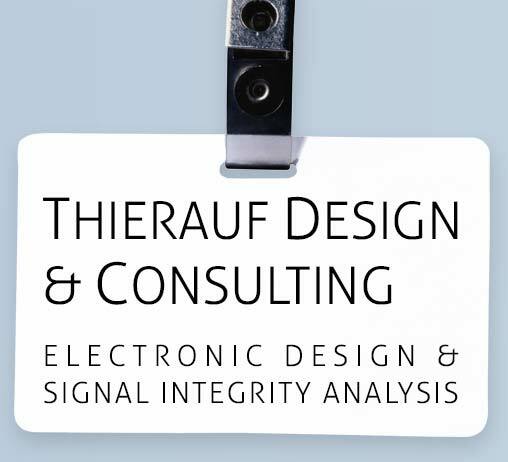 Thierauf Design & Consulting is an electronic hardware design and consulting firm located in Massachusetts. I have over 40 years of industry experience designing and debugging hardware in the computer, networking, industrial and embedded systems industries. Although I've engaged with clients large and small, I espicially enjoy working with startups and small firms. You can find more about me by clicking here.